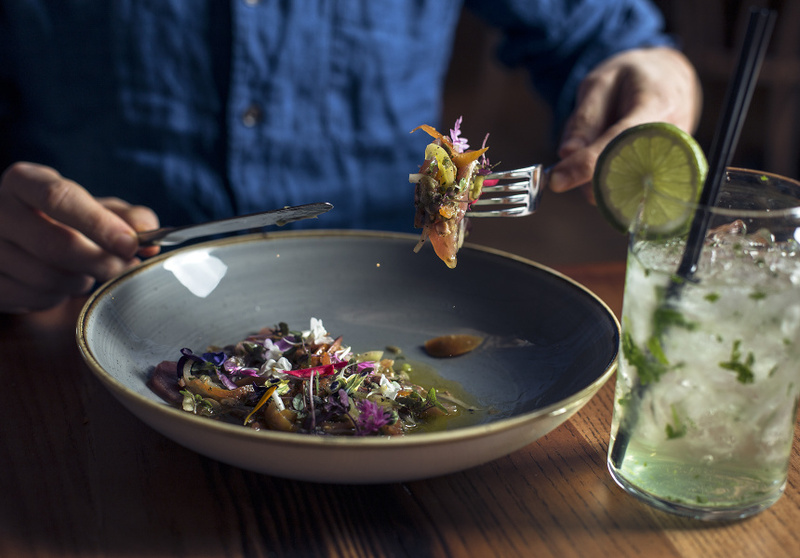 At Sarita’s, new-American-style tapas has been riffed on and augmented to create a menu of new-bistro-style food. 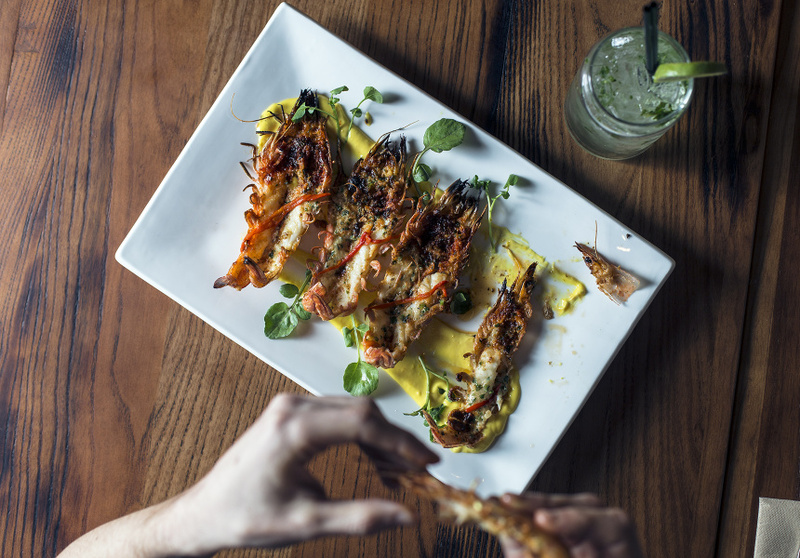 The garlic prawns are baked a wood-fire oven with garlic butter and confit chillies and served on a bed of saffron aioli and watercress. The short beef ribs have been marinated in homemade bulgogi sauce, giving them a rich sticky taste somewhere between classic American ribs and Shanghai-style sweet-and-sour pork. During winter try the wood-fire baked cauliflower in a pool of Spanish almond and red-capsicum sauce. The wood-fired oven pumps out shared plates, such as the cauliflower or crispy-skin chicken, and pizzas. The crust is chewy but crispy enough to snap at the bite. The toppings are classically Italian with a few tweaks – look for a margherita or the fancy meat lover’s pizza with Italian sausage, French salami, German ham, chilli and buffalo mozzarella. 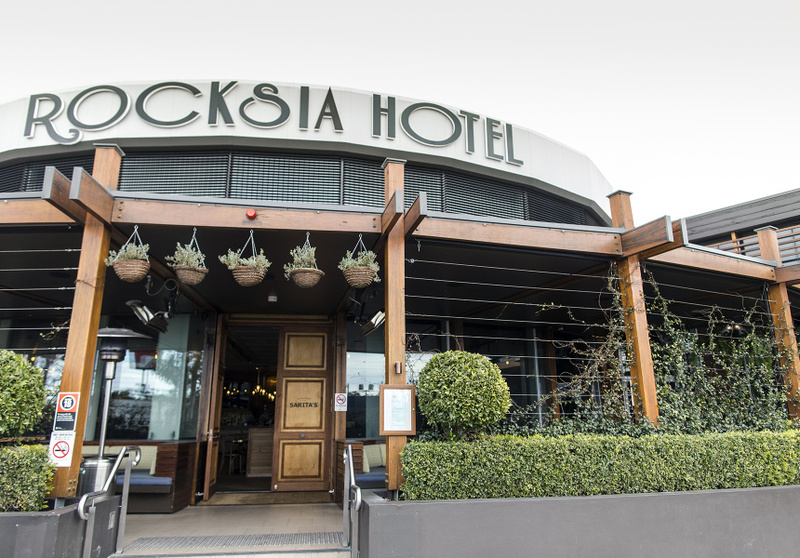 Sarita’s holds an almost exclusively Australian wine list and some easy-drinking cocktails. For something refreshing, try the Cocojito with coconut water, coconut liqueur, Barcadi white rum, mint and lime, or for sweet tooths, Prom Queen, a candy-like mix of white chocolate and vanilla liqueur, Baileys and cream that’s encircled by florets of hundreds and thousands.